Adam Ahern is a Market Analyst for Jackson Cross Partners in the Commercial Real Estate Strategies division located in King of Prussia, PA. Adam joined Jackson Cross in March of 2017. 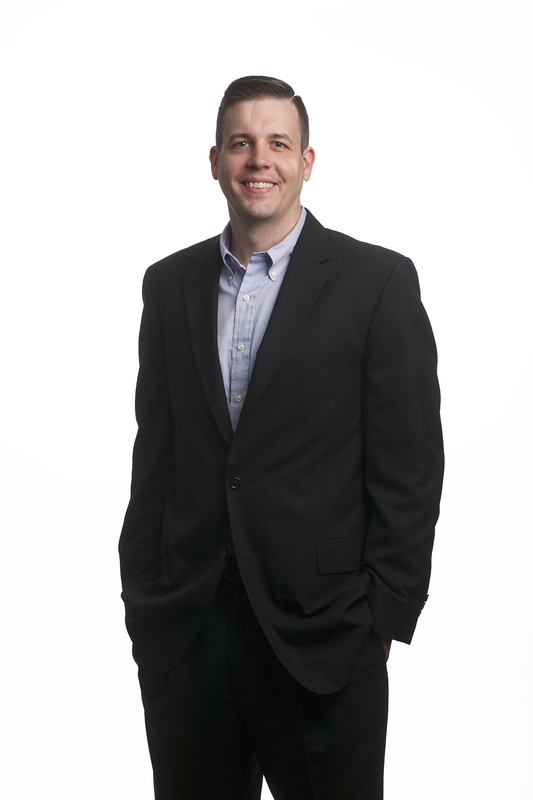 Prior to joining Jackson Cross, Adam worked as an Underwriter and Pricing Analyst for New Penn Financial LLC. Adam also worked as an Accountant specializing in Accounts Receivable for AmeriHealth Caritas, Pennsylvania. Adam graduated from Widener University in 2013 with a degree in Accounting. At Widener, Adam was a member of the NCAA Men’s Varsity basketball team. He was also a chosen representative on the Widener University Student Athlete Advisory Committee.